très sympa ce récapitulatif ! J'adore toutes ces couleurs, ça tue la routine et l'ennui ! Che bella la borsa rossa! 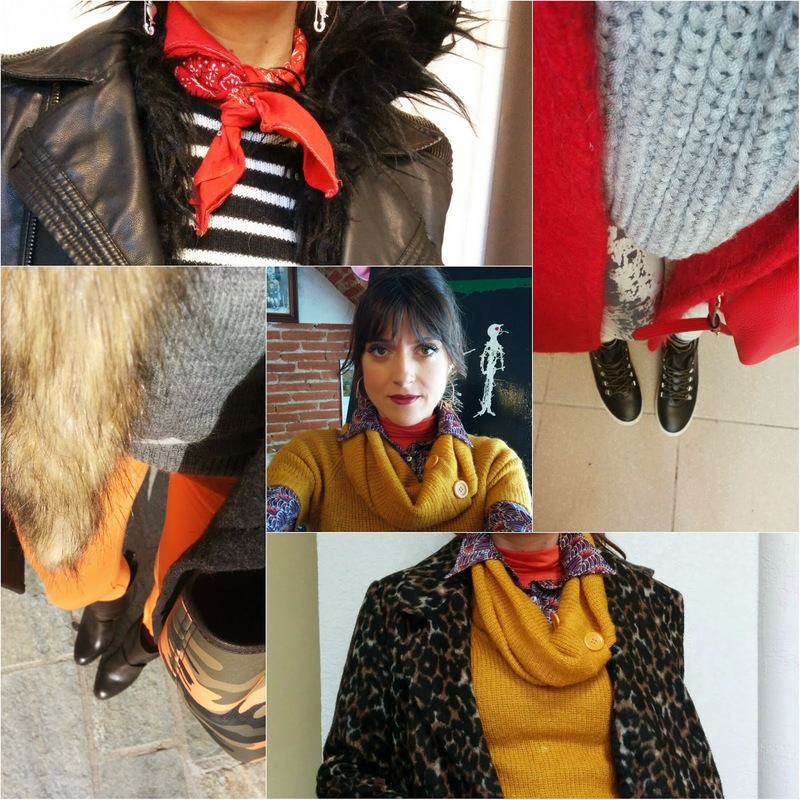 What a great roundup of awesome looks! Where is your red bag from? Gorgeous! Hi Kellie! The red one is a Michael Kors tote! Love all the bright colors you wear! I love this recap of outfits! Thanks for sharing! Love your sweaters and bags. I love that star sweater! Beautiful mix. You look amazing, love how you put together outfits! You look beautiful! Great looks! Oh i love your winter outfit! You have amazing style and I love the way play with colors naturally. Can't wait to see more outfits! Ma quanto sei bella con quel pellicciotto giallo??? Yes it is! I love MK! Hi Sweety, such a beautiful style. You are amazing with every look. I dont know what happend to my first comment, your outfit are so inspirational and unique. Lovely post and images! You are so chic. Have an awesome new week! Très sympa le patchwork de photos et de style : j'adore ! Oh that yellow coat suits you so well and your hair looks amazing there! Lovely outfit! I like the boots and the bag, fantastic!! De jolis looks.. J'espère que tu as passé un bon week end ! Love this inspo! Fab looks darling!! Awesome outfits , beautiful colors too, I love all. You look stunning, thanks for sharing. Amazing!!! Awesome details, love these looks! Gorgeous inspiration! I am loving so many of these outfits, patterns, and colors! 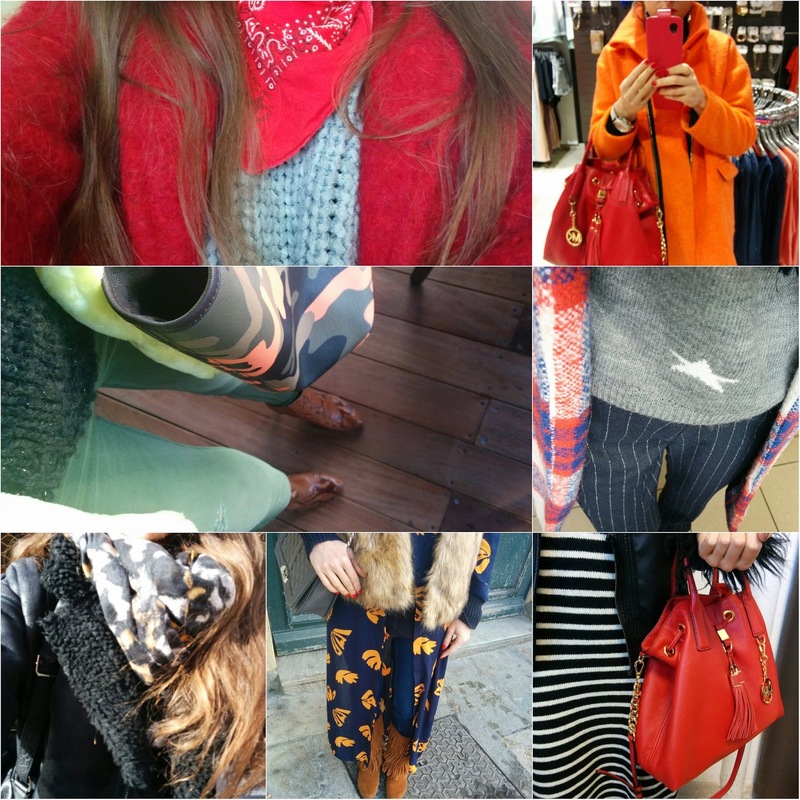 loving all these colourful outfits!!! :D so cheery and amazing! LOVVVVE all of your outfits! I'm soo into orange for winter! LOVVVE those orange jacket and pants! ROCKIN!!! A lot of cool and bright outfits happening. Love it. Love all outfits!! Absolutely in love with this style! Ciao Jeanne! 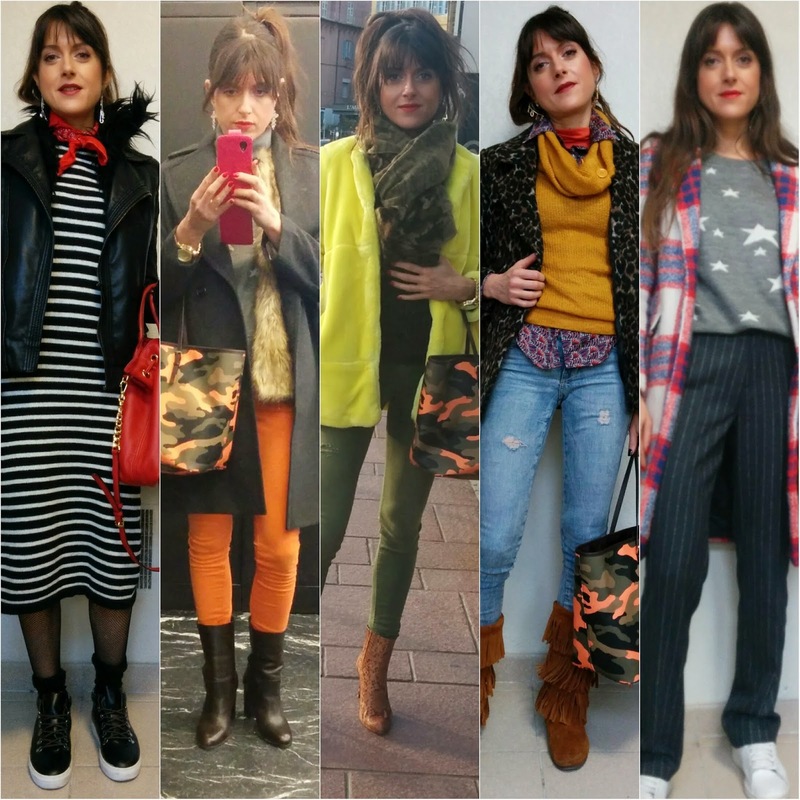 Mi piace perchè ci sono sempre tanti outfit nei tuoi insta recap! Buona serata tesoro! Chic looks!! Especially like your military bag in unusual colors!! Fab outfits! Hopefully you had a great weekend! Beautiful looks. I love all of the different coats! (the second from the bottom in the mustard yellow short sleeved roll neck jumper). Wow! You even look chic on your days off of blogging! :) Can never get enough of the way you put colors and prints together! Loving the red! Such a great way to brighten winter a little bit.